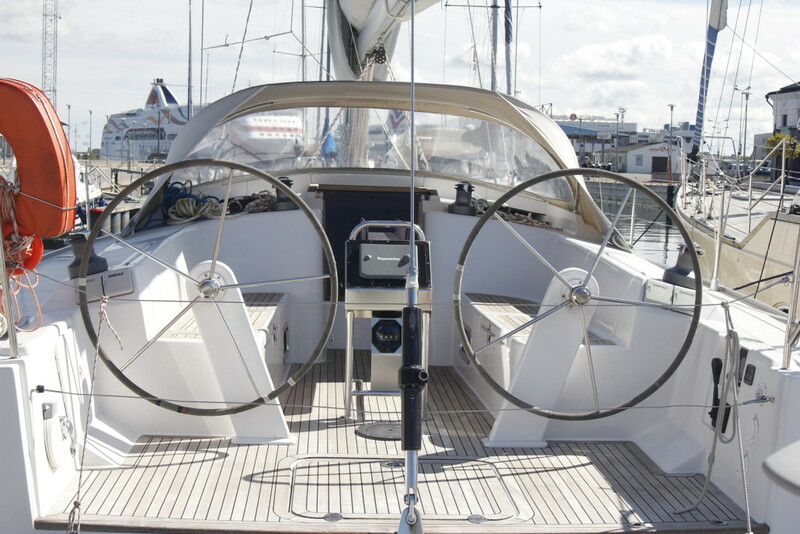 This yacht is good for up to 8 people, with more people it will get pretty cramped and uncomfortable which is why we recommend bigger yachts for occasions like these. 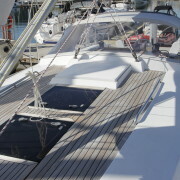 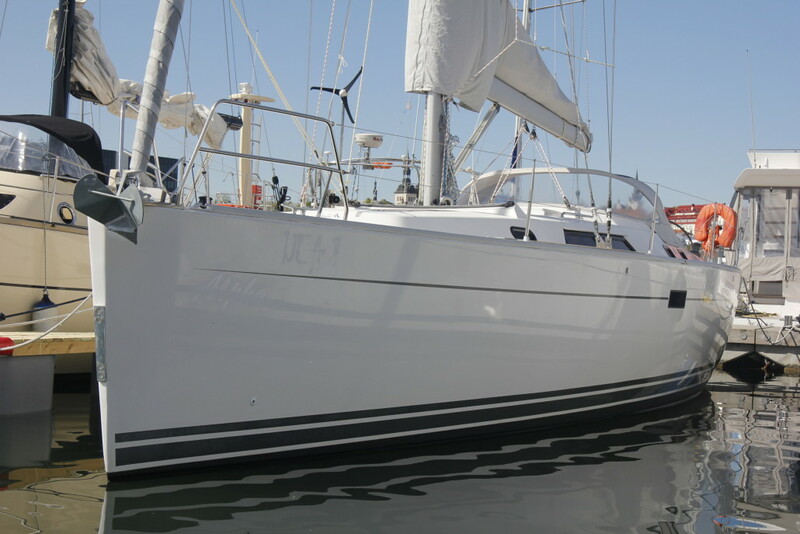 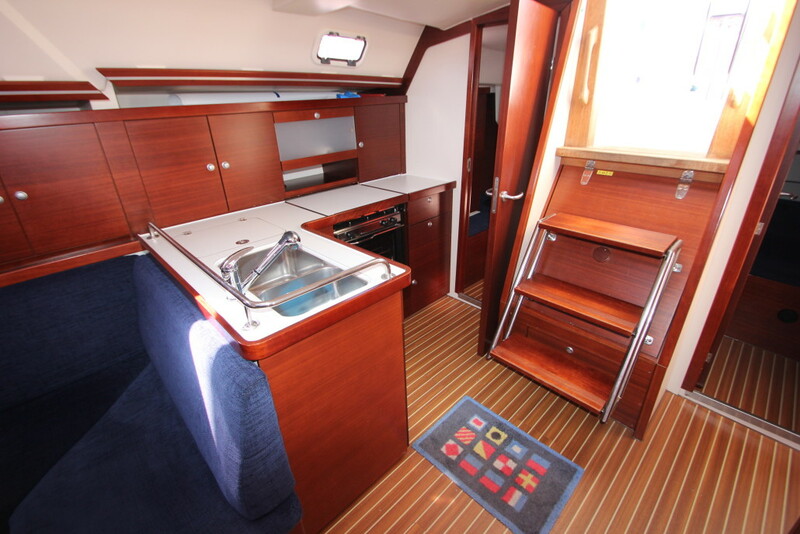 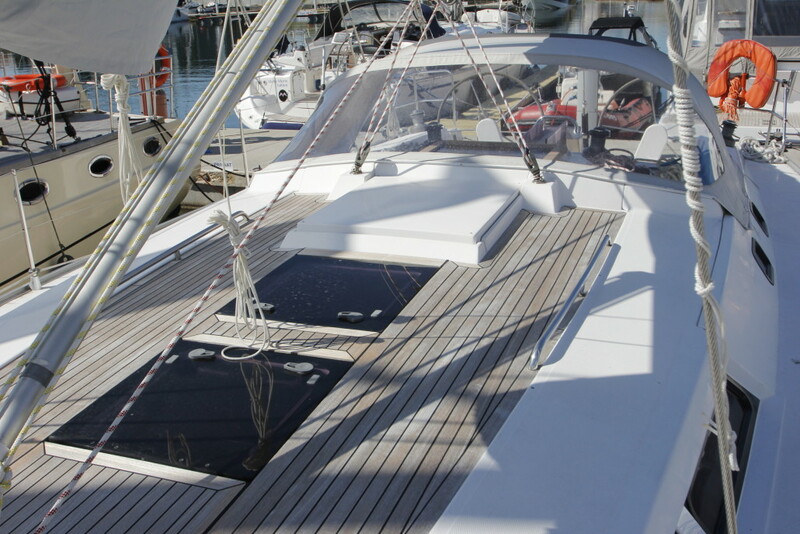 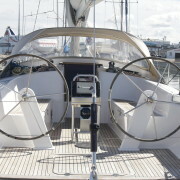 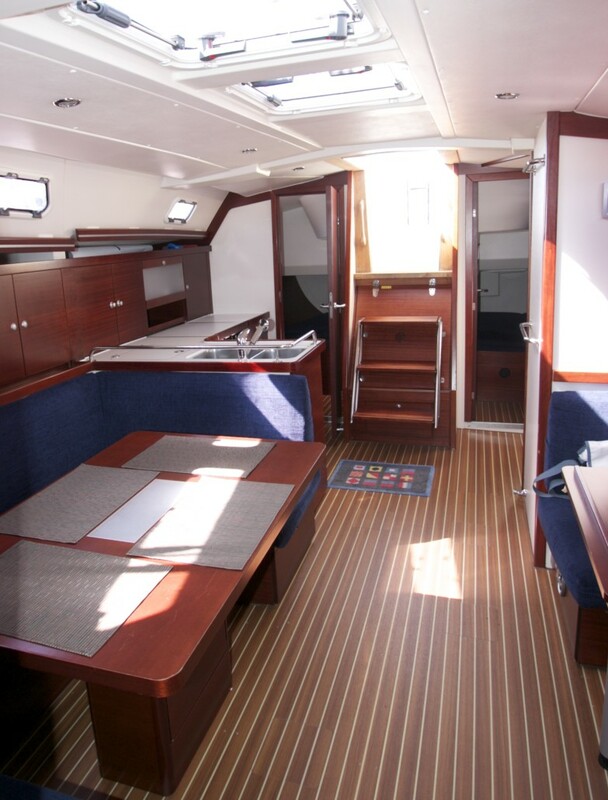 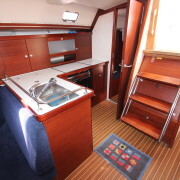 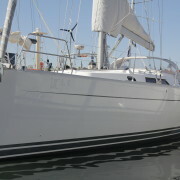 “Alpha” was built in 2009 and has everything needed for a basic, safe cruise (security equipment, a small kitchen, toilet). 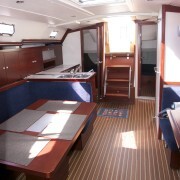 On longer trips there’s room for 8 people to sleep.